DOVER, Del. – The controversial smoking age bill passed the Delaware House by a 25 to 16 margin Thursday. The act, which has now passed both houses, raises the age to purchase tobacco products to 21. 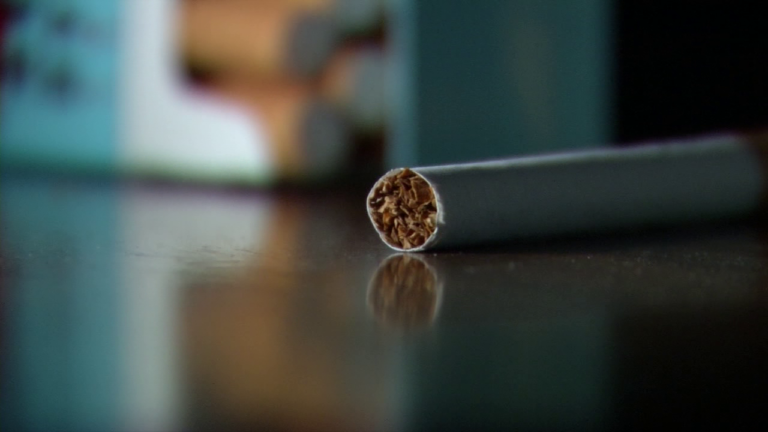 Supporters of the bill say this addresses a public health crisis, and that this bill is aimed at keeping tobacco out of the hands of middle school and high school students who illegally purchase them from 18-year olds. Representative Stephen Smyk, who represents part of Sussex County, says this bill hurts farmers in the region, and that government is picking and choosing what decisions can be made by adults. The bill now moves to Governor Carney’s desk for him to sign it into law.